From our first conversation to the settlement table, it is my responsibility to make sure you feel comfortable and confident through the entire process of selling your house. I pride myself on my communication and follow through every step of the way. 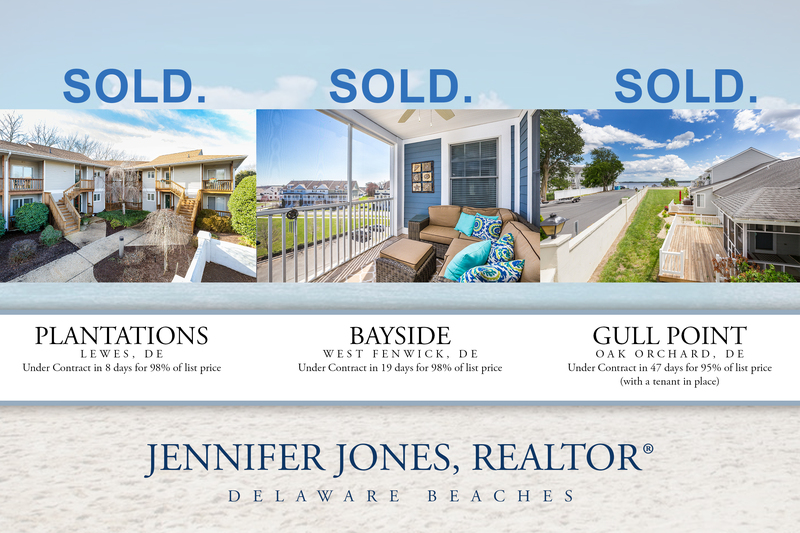 Call, text or email today to see how I can help you sell your home for the best price in the shortest amount of time.